CMBG3 Law Partner Brryna Misiura will speak at the Claims and Litigation Management (CLM) Southeastern Regional Conference at the Atlanta Marriott Northwest at Galleria in Atlanta, Georgia on November 2, 2017 from 4:30pm – 5:30pm. The conference is one of the largest educational conferences in the claims industry and gives attendees the opportunity to hear experts speak on a wide variety of topics, including environmental issues. Ms. Misiura’s session, Environmental Claims and Coverage Issues Arising From United States Agricultural feeding Operations, will examine the impact on the environment of Concentrated Animal Feeding Operations. 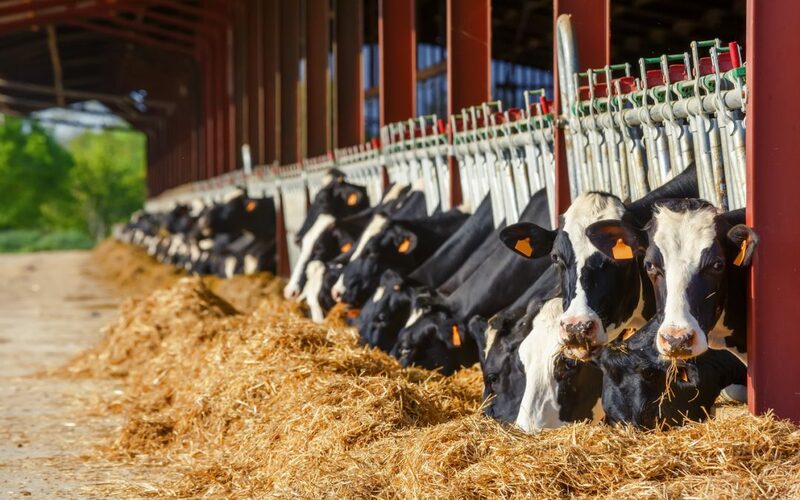 There are over a quarter million agricultural feeding operations in the United States today, including 15,000 Concentrated Animal Feeding Operations (CAFOs). CAFOs are beneficial when appropriately located, managed and monitored. They are a large source of low cost animal products – poultry, meat, milk, and eggs. However, housing and feeding large quantities of animals produces a lot of odor and waste. Ms. Misiura will discuss relevant private party litigation, including temporary nuisance claims, and state right-to-farm statutes. Bryna’s co-speaker, Mr. Alborz Wozniak, will describe the scope and nature of pollutants that may arise from CAFOs, including air quality issues such as odors and water quality issues for both surface and ground water. He will also describe the state and federal regulatory programs to address concerns from CAFOs, as well as industry best management practices. Elizabeth Brockman will address the numerous insurance coverage issues that arise from claims made against CAFOs, including whether foul odors and nutrient runoff present valid bodily injury or property damage claims. She will also address the extent to which traditional pollution exclusion clauses bar such claims. Finally, Suzanne Karapashev will discuss the claims she has handled in this area, as well as best practices for claims professionals when these claims are presented. If you are involved in claims or potential claims related to CAFOs and would like to discuss further, please contact Bryna Rosen Misiura (617-936-4353, Ext. 205 or email her).